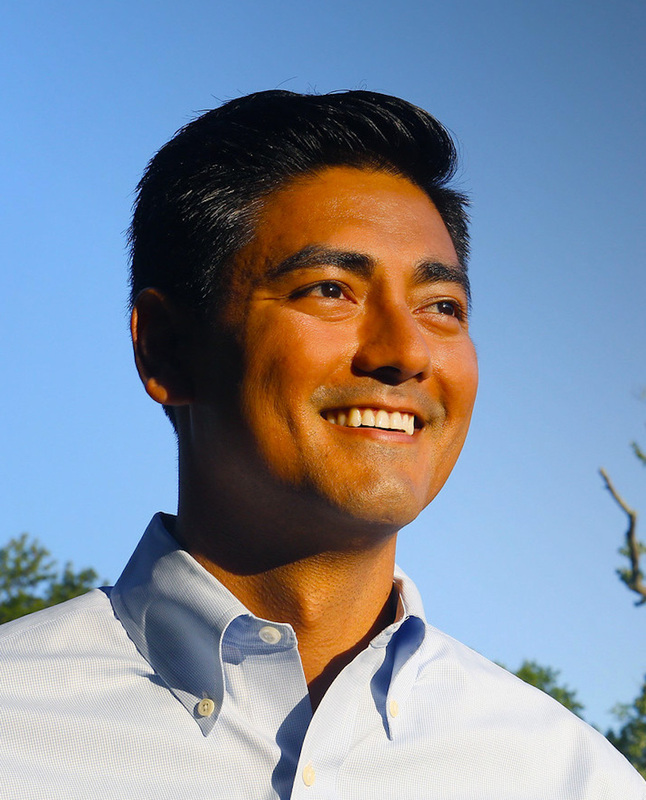 The Asian American Action Fund today endorsed Aftab Pureval for United States Congress. Pureval is running for Congress in Ohio’s 1st Congressional District against the incumbent Rep. Steve Chabot (R). Ohio’s 1st Congressional District is located in the southwestern corner of the state and includes Warren County and parts of Hamilton County. Pureval is currently the Hamilton County Clerk of Courts, and is the first Democrat to hold this office in more than 100 years. In that position he has launched a Help Center to assist people who are representing themselves in court. He has also addressed the needs of court staff by becoming the first county officeholder in Ohio to offer paid family leave. To learn more about his campaign, visit Aftab for Congress.